No problemo, @kreyzcee. Congrats on the high score! 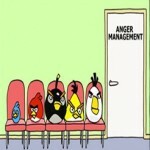 @AngerManagement — It took me a while to figure out that you mean the 5K points for Master Slinger, I presume.